Brighten up your business with our Gooseneck Light Aluminum- 34"L x 3/4" Dia. Arm with a 7" Emblem Shade. 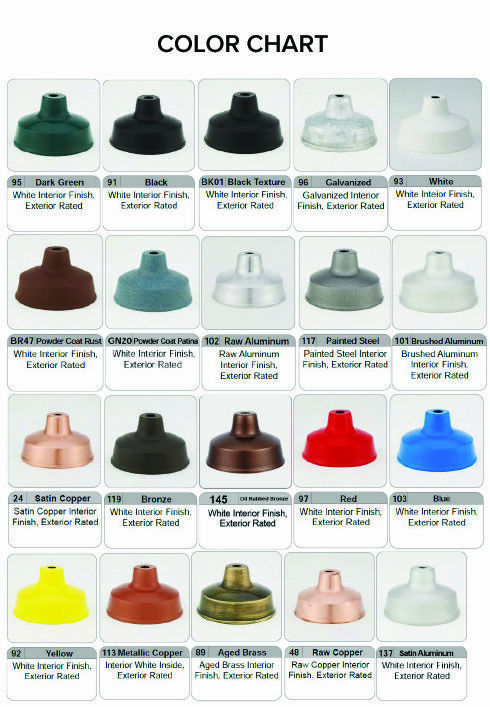 These business light fixtures are made in the USA from commercial-grade aluminum. Make this an adjustable shade by adding a swivel coupling (call to order) so you can focus the light directly on your focal point. All of the elements are available in over 20 different color options, meaning that you can fully customize yours to match its environment. Commercial wall lights are also one of the best ways to light up the awnings and walls around your signage. We recommend using one light fixture for every three to four feet of signage you have.